gives you a splendid feeling which make you believe the restaurant is superior. transaction top,vanity top,video screen,water feature. 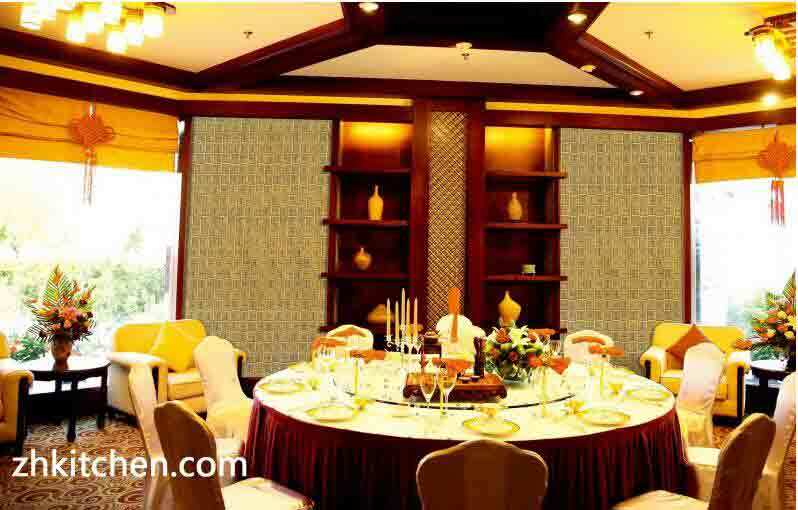 Our professional production staff and strict quality control to ensure excellent quality decorative wall panel. team can meet your special demand.You are welcome to contact us for any inquiry.